2017 marks my 40th anniversary playing bass. 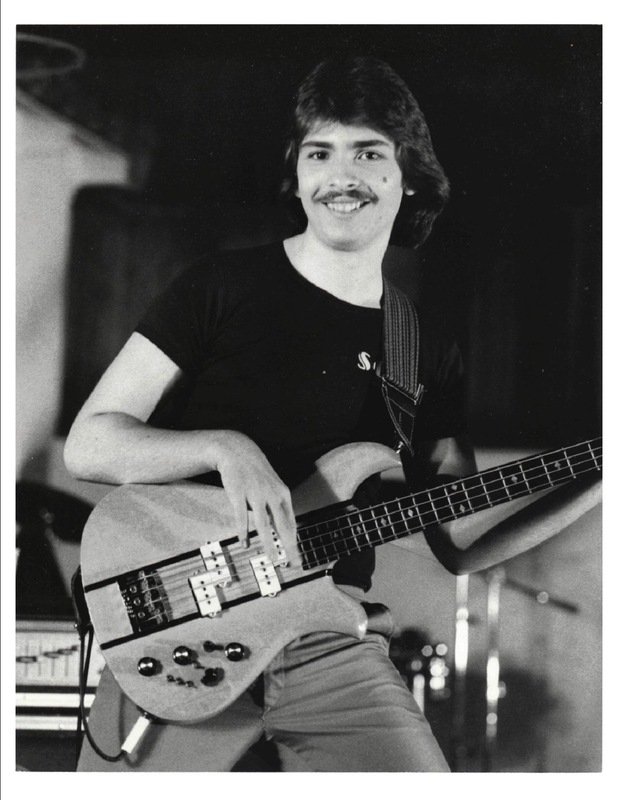 My late mother, Ellie, gave me a bass rig for my 15th birthday, February 1977. My path to becoming a bassist is detailed in an article I wrote about encouraging my son, Brian, in his musical pursuits as I rediscovered my own love of music. The spindly instrument and puny amp that transformed me into a “rocker” are long gone, replaced by sturdier gear in years since. The early excitement of making noise (how many times can a bunch of teens play the riff for “Smoke on the Water” before the SWAT team arrives?) has also been replaced by the steady joy of making real music with a long list of marvelous players, singers and friends. Music gave me discipline and identity. In recent years, it became a ministry as I take part in worship teams for our home church and other churches in the area. It is the heart of my personal brand as I present my passion for teaching and communication in this blog. The spirit of the jam drives everything I do. I play bass. 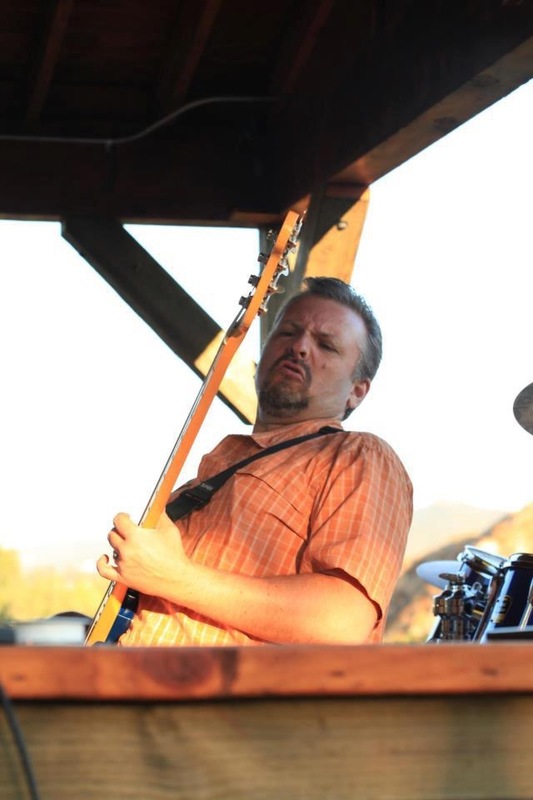 This entry was posted in Music and tagged Brian Karpf, Electric Bass, Elinor Karpf, Elinor Kimes, Jason Karpf. Bookmark the permalink.